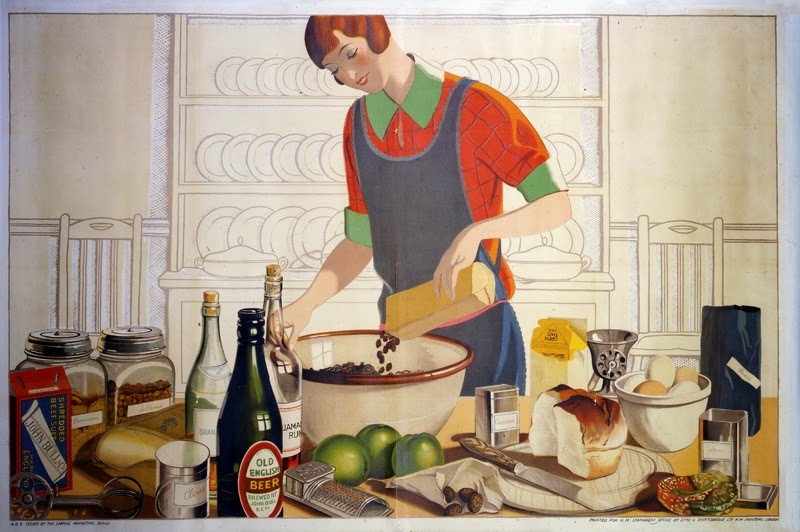 Where do new recipes and ideas come from? So many places. I have very few I invented myself from scratch - but always have my eyes open as I peruse our daily newspapers, magazines at the store and what friends are posting on Facebook. I do have to admit - most I use more as starting points to adapt in some way, but some get used exactly as posted. Vancouver fashion designer Carlie Wong is one who is always sharing the most interesting dishes. I have been inspired by her tasty creations several times. All of us watch daily for the beautiful pictures she puts online of unique, healthy dishes that make our mouth water. Several have suggested she should follow this calling, create a cookbook or at the very least, adopt and feed us. It didn't take long in an internet search to come up with a couple of options. 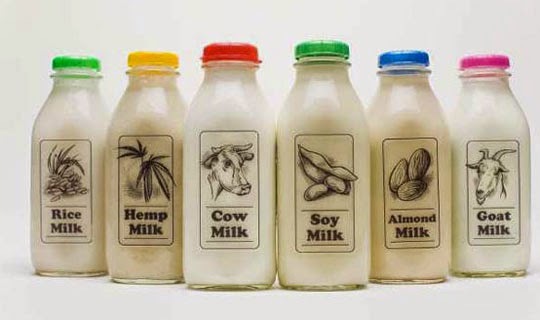 The first is the very standard version - Unsweetened Rice Milk or Almond Milk, Chia Seeds, Vanilla and natural sweetener. The recipe I used as a basis was from The Chic Life. I think this version is best with fresh fruit added and after trying it - I actually think it makes a great breakfast, but not a dessert-y as the second option. Mix it up throw it in the fridge and it's ready in the morning. The second recipe ended up being more of a dessert in my opinion as it's much more decadent. But it is also higher in calories and fat. The recipe is from The Roasted Root and originally said 10-14 servings. Maybe, but those would be very small servings. So I have adjusted it down to 8-10. Other than that I left the recipe pretty much in it's original form. 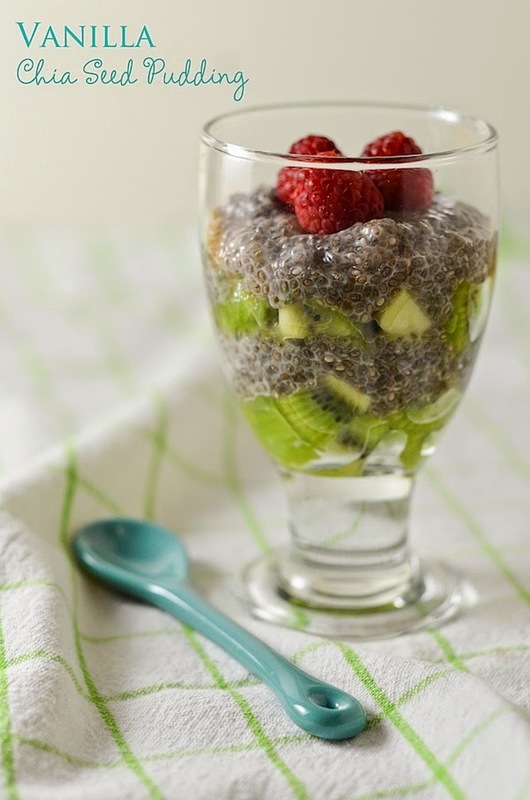 Before I share the two recipes I tried, I want to offer you a link to a Huffington Post article where they offer a whopping 17 versions to explore - Chia Pudding: 17 Easy Chia Seed Recipes. Place rice milk, chia seeds, sweetener and vanilla in bowl or mason jar and stir. Cover and set in refrigerator. Take out 20 minutes later and stir again to make sure the seeds don't clump. Recover and put back in the refrigerator for 6 hours or overnight. Dice fruit into fairly small pieces. Layer in a glass bowl alternating fruit and pudding OR you can layer in individual glasses like in the picture to the right, one per guest. Note - I tucked in 2/3 cup raw cacao nibs at the start just for fun. In a saucepan, heat the coconut milk, almond milk, and raw cacao powder over medium heat. Whisk well until all of the cacao powder have smoothed out and you have a smooth, uniform consistency. This will take a little elbow grease, since cacao powder is stubborn and doesn't like to mix. Remove from heat, add the maple syrup, coffee grinds, vanilla extract, and salt and whisk to combine. Allow this mixture to cool to room temperature. 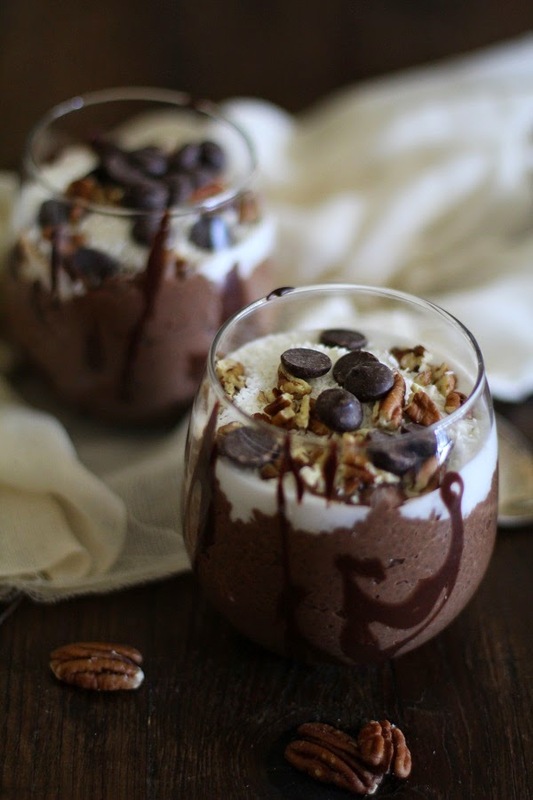 In a large 2-quart mason jar or bowl, add the chia seeds and chocolate mixture. Stir well with a long wooden spoon.Seal the container and place it in the refrigerator overnight, or at least 6 hours. Serve with chopped nuts, coconut milk, dark chocolate chips and shredded coconut. Note - I ended up adding the Chia Seeds before the first mixture was cooled all the way and it still came out great.